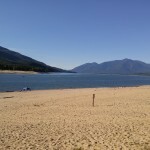 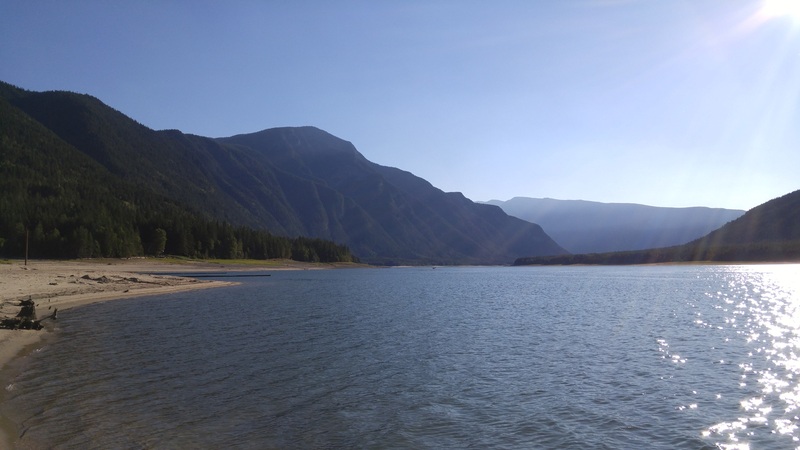 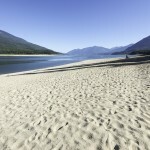 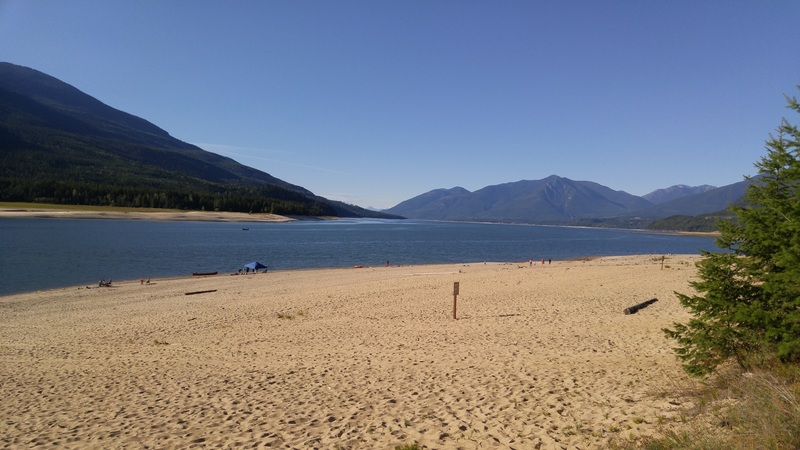 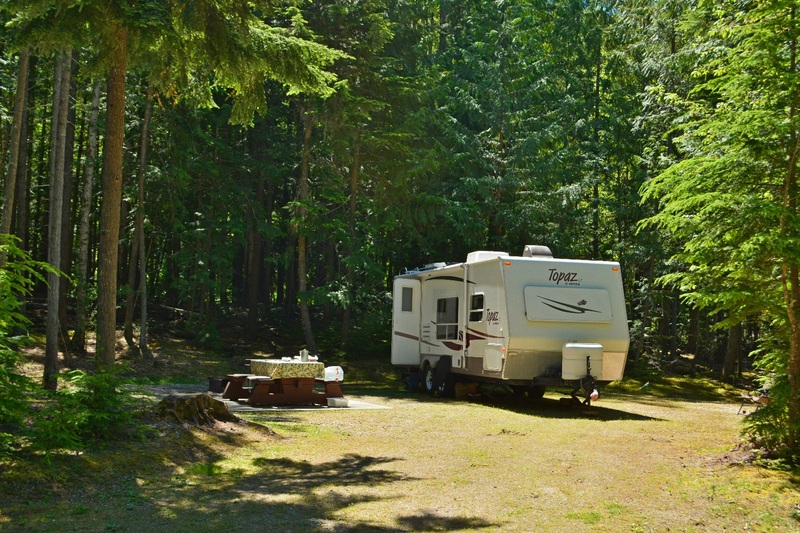 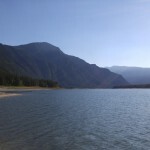 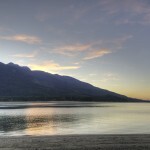 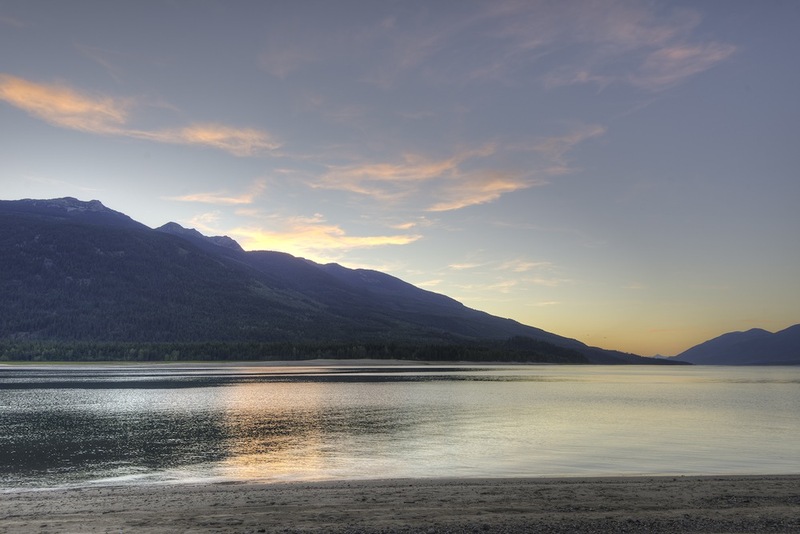 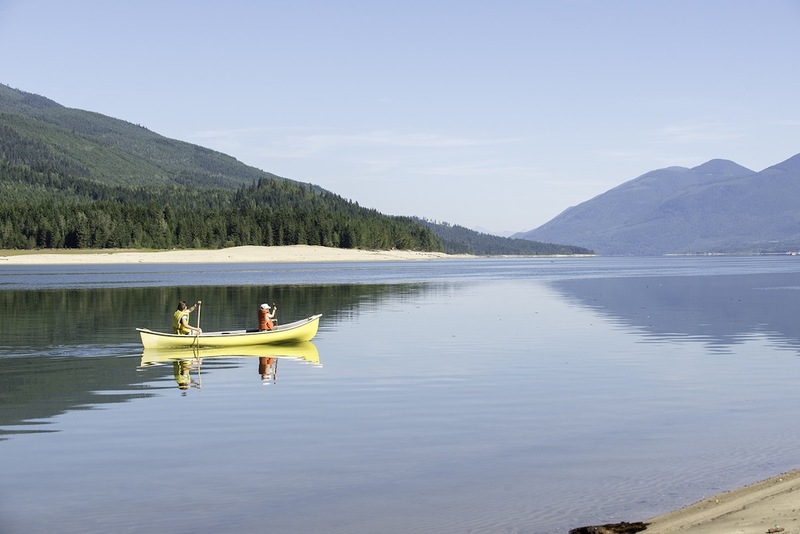 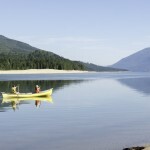 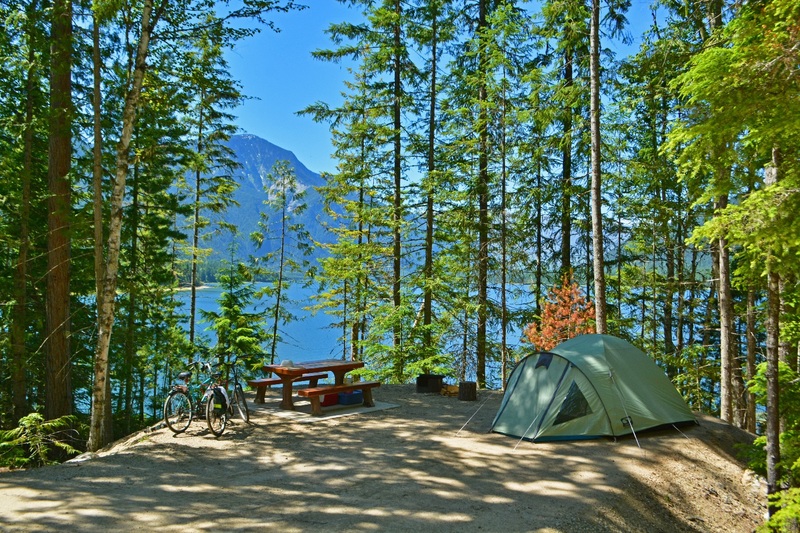 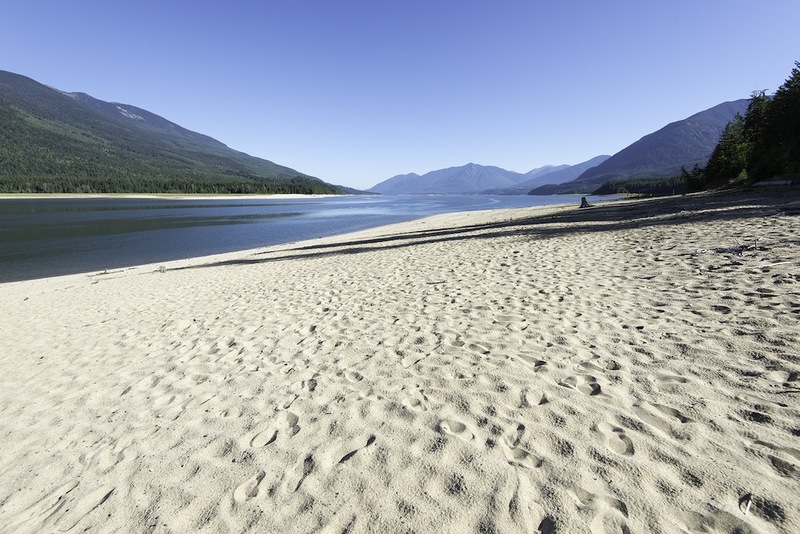 McDonald Creek is the ideal place to spend several days enjoying several km of beautiful fine sandy beaches, swimming, and relaxing in the nearby commercial Nakusp or halycon Hotsprings. 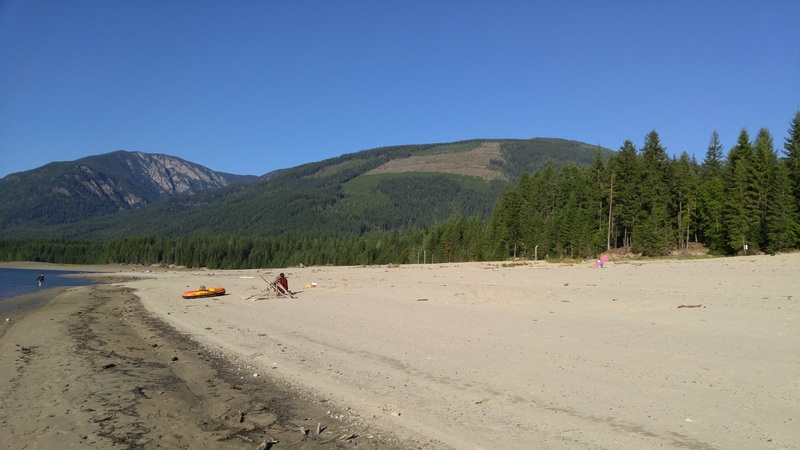 32 campsites have direct beach access. 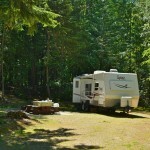 New this season 18 electrified campsites and shower facilities. 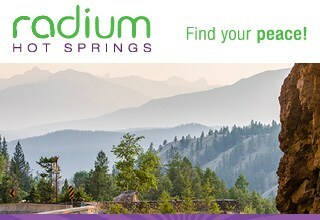 Open May 1 - Sept 30. 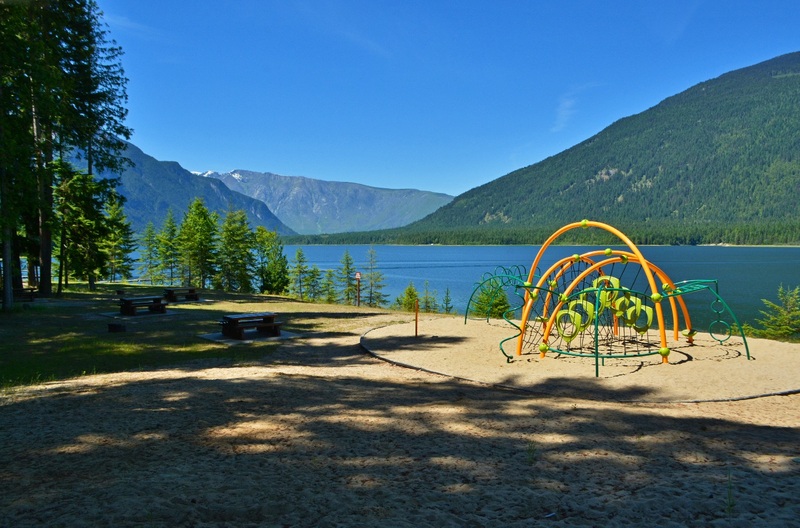 72 campsites, sandy beach, boat launch, playground, day-use area with picnic tables and sani-station. 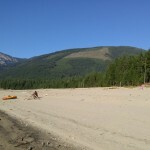 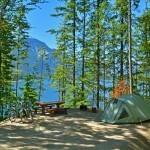 On the shores of Upper Arrow Lake, 16 km south of Nakusp on Highway 6. 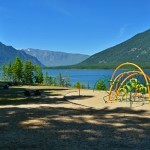 West Kootenay Park Management Inc.